Nestled amidst acres of attractive landscapes, Niharika Residency provides homes that are mixed with finest structure, high quality development and an elegant life style to its people. The residence provides you an easy routine- from relaxing days in scenic and fresh surroundings to enjoyable nights spent in perfect enjoyment. Each flat at Niharika Residency is a ideal blend of luxurious and large residencies that are able of supplying more than your objectives. The highly impressive styles are exclusively designed to provide comfy and classy life-style to its people. Discover a picture ideal life that gives you greatest enjoyment, comfort and enjoyable living knowledge, each painting you into a new world designed just for you. 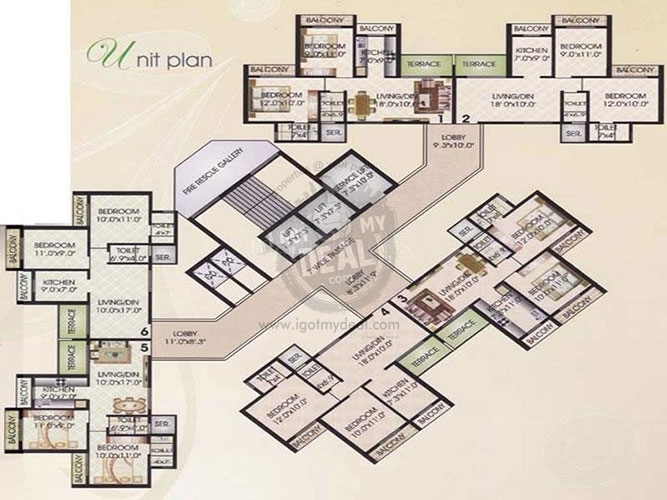 It provides 1 Tower of 24 Floors that consist of 2 BHK options. These apartments comes with an area of 960 Sq.ft To 1070 Sq.ft. As of now this residence is ready to move in . To know more, please call on the provided number to talk with one of our older sales executive. 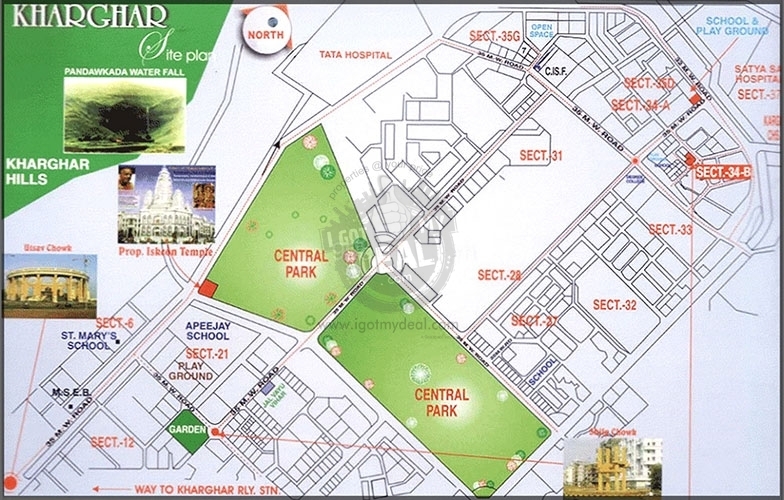 Juhi Developers is leading name in the Real Estate Market of Mumbai. Projects by Juhi Builders are value for cash with the best use of Technical and Architectural quality. 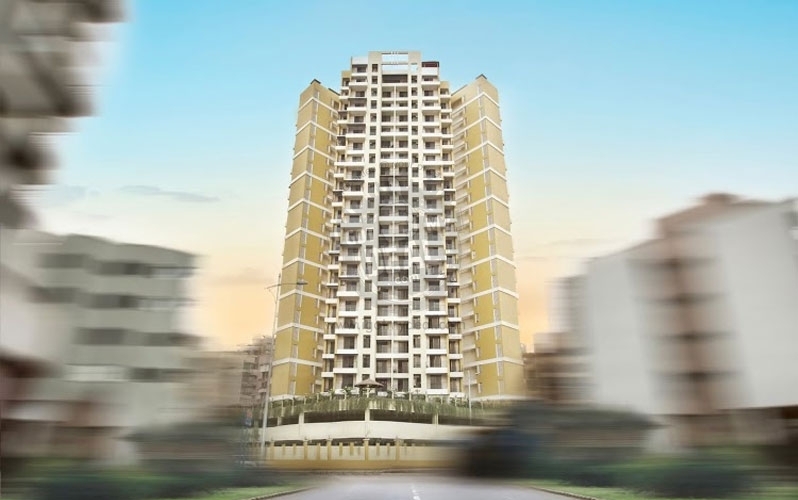 Believes client fulfillment as the sole aim, the real estate organization has delivered many profitable projects which have set criteria in Navi Mumbai's real estate scenario. 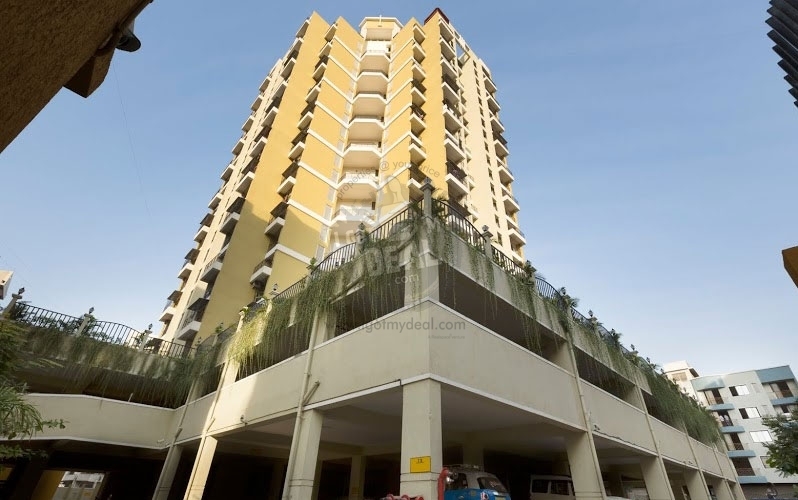 Mr.Vijay Bajaj started this company in 2001.Projects by Juhi Developers are multiply over numerous places of Navi Mumbai and some of the completely sold out projects include Niharika Avenue in Sector 50, Neerul and Juhi Arcade in Sec 6 A in Kamothe and Juhi Garden in Sector 7 in Kamothe. 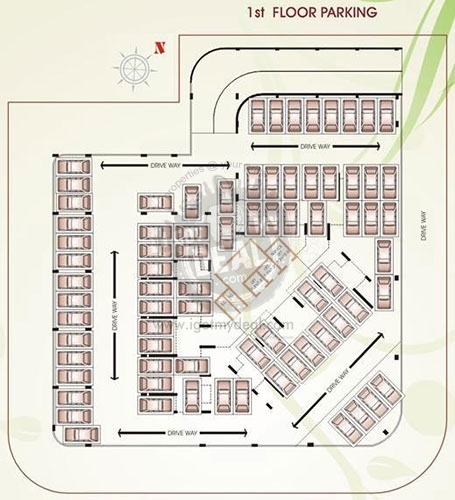 The residential projects aspect modern facilities such as lawn, pool, jogging track, and well prepared club houses. Every housing project by Juhi builders enjoys green environment and is well linked to industrial business districts. * vitrified flooring in all rooms. * European styled wooden door in every rooms. * Anodized sliding windows granite windows sill with molding. * Plastic paint on internal walls. * T.V, A.C, & internet points . 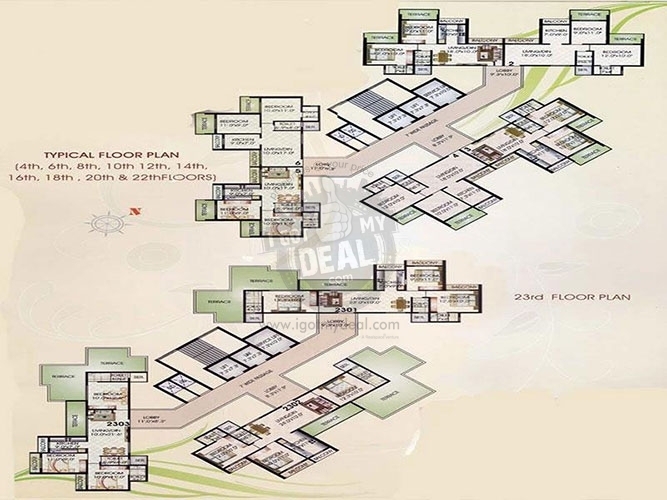 * Ample parking space, two hi-speed stainless steel lifts & One stretcher lift, Power backup for lift & common area .